Crisp Harvest Market opens its first location in Seattle! Home » General » Crisp Harvest Market opens its first location in Seattle! 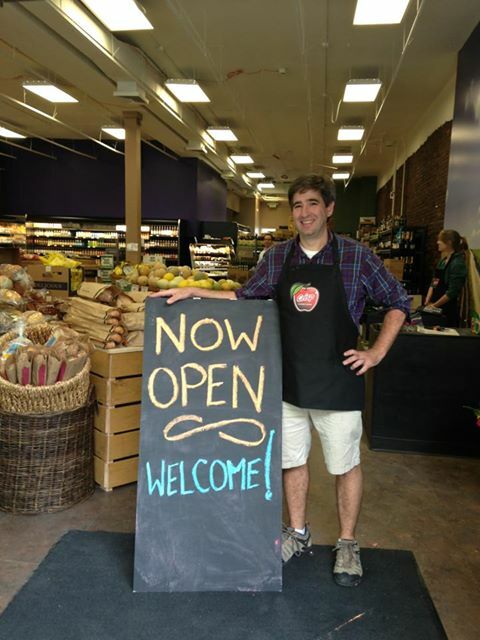 Crisp Harvest Market opened its first location in the University District of Seattle, Washington yesterday. I was lucky to be there for the opening and was one of their first customers. Crisk Harvest Markets offer farm-fresh local and regional produce, including organic and specialty items, at low prices. To learn more, click here: http://www.crispharvestmarket.com/index2.htm.